Discussion in 'Transformers Movie Discussion' started by tgd124, Oct 6, 2012. "This film was MADE for fans of the franchise"
They get paid to say that stuff. Any movie on earth can come up with at least one “critic” to say it’s “spectacular” or “mind blowing” or “the best yet” for a little ca$h. There was something that mildly bugged me about the designs for Dropkick and Shatter, and I think I finally figured out what it was. Sometimes for fun I like to browse the Google App store to see all the funny knock off apps of popular properties, and there are a lot for Transformers. These two sort of look like characters you'd find in those apps. Mainly the bright basic colors and apparently having two vastly different alt-modes that don't look possible with the bot mode designs without cheating. Drift in AOE was the same way. To me mixing car and jet kibble is still so much better than the no-kibble aesthetic of AOE and TLK. 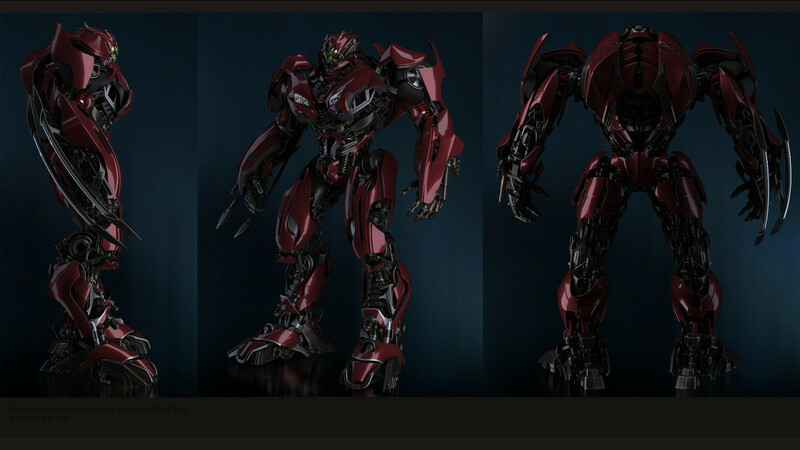 Also Dropkick and Shatter look better than 75% of Bayverse cons so hell to their physical impossibility. AOE had aome good one's, but it was missing classic transformations. One of the previous designs for optimus was more proportioned like his g1 counterpart. Thanks but I think it's been posted before. Someone have ROTF Devastator with his early black head Colors? Hopefully we see more of protoforms some day. Today i made this TF7 wallpaper, what do you think from the optimus prime desing? I was inspired by the design I made laszlo ven.